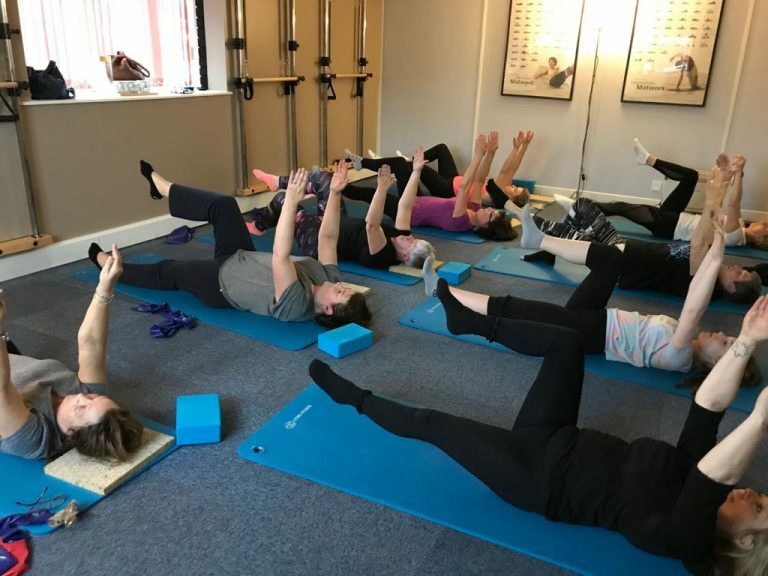 Ideal for beginners or anyone with issues or injuries, this mat based class is designed to strengthen your core, effectively work and mobilise the whole body as well as stretching out tightness and tension. Class numbers are kept small so that your instructor can adapt and modify the exercises to suit your specific needs. Ideal for experienced practitioners, this challenging mat based class is designed to strengthen your core, effectively work and mobilise the whole body as well as stretching out tightness and tension. Class numbers are kept small so that your instructor can adapt and modify the exercises to suit your specific needs.